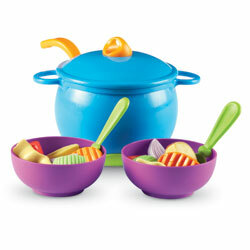 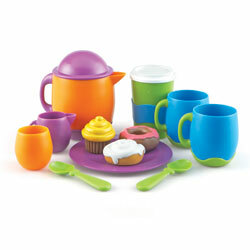 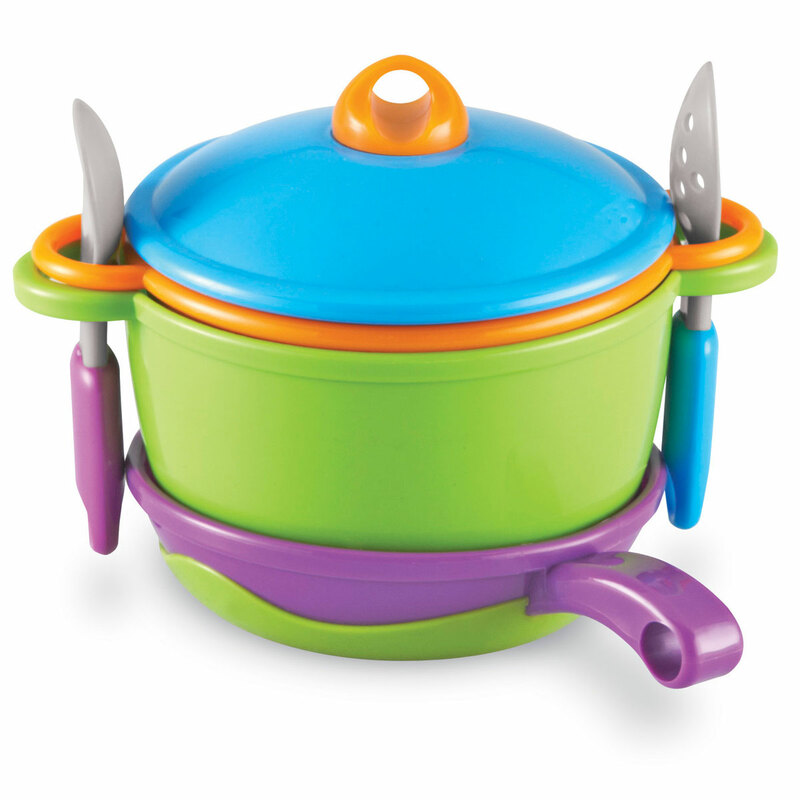 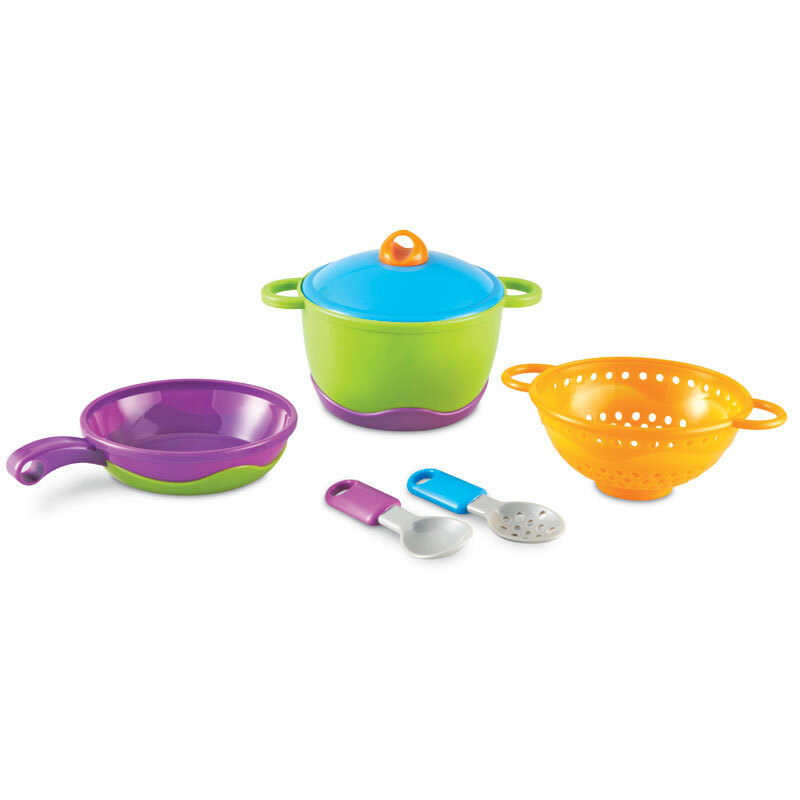 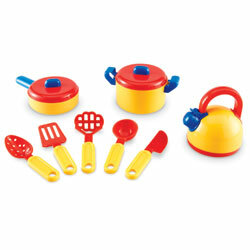 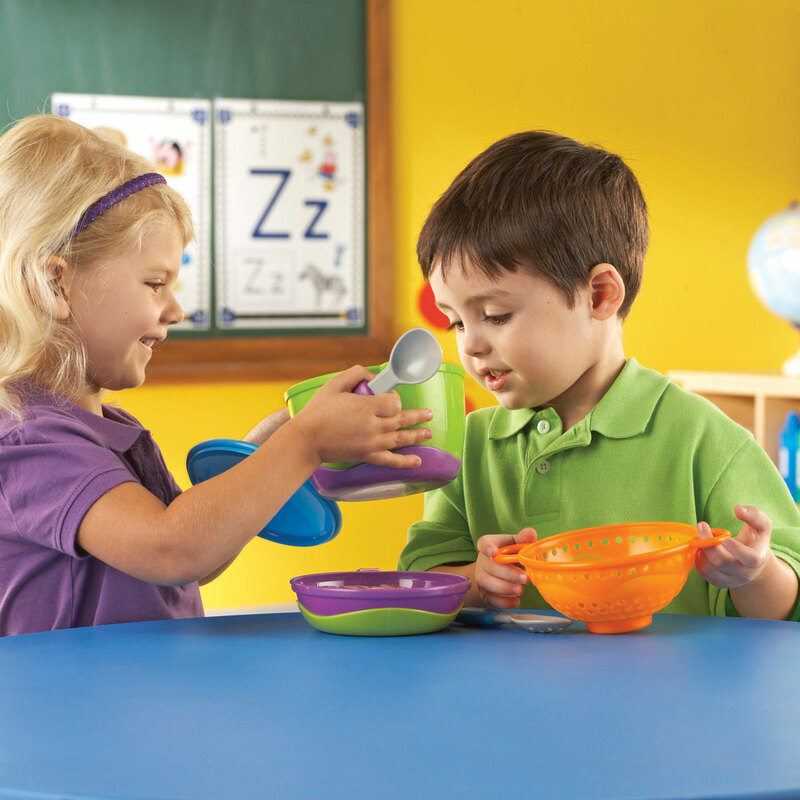 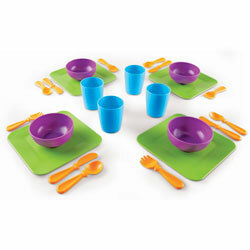 Brightly coloured Cooking and Chef Set provides early learners with imaginative play adventures for hours of learning fun! 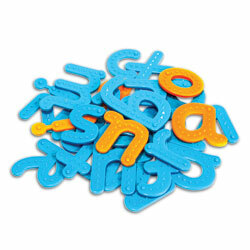 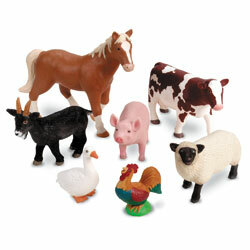 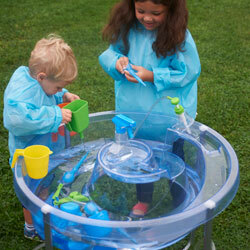 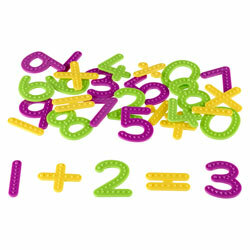 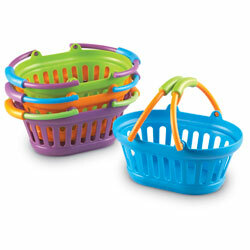 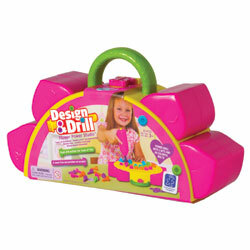 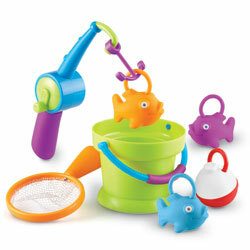 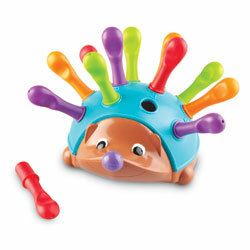 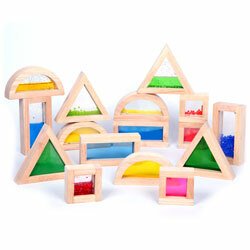 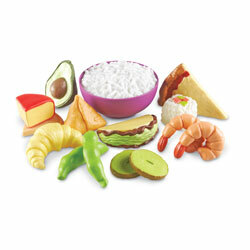 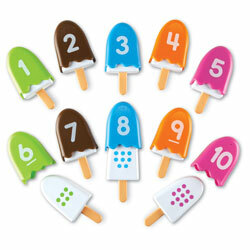 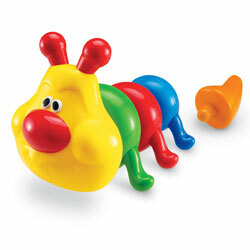 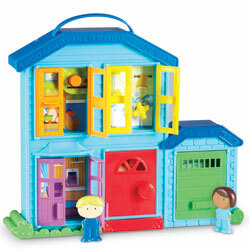 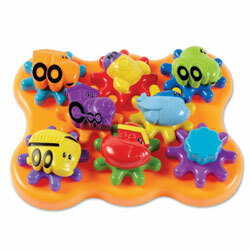 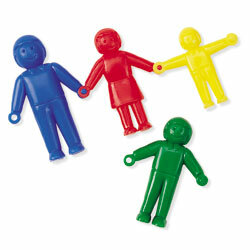 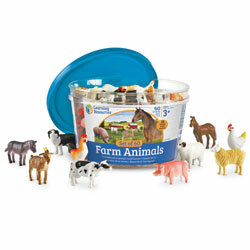 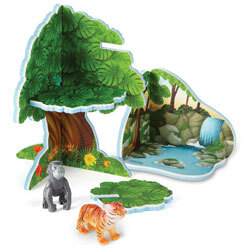 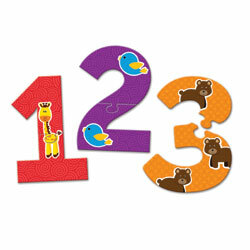 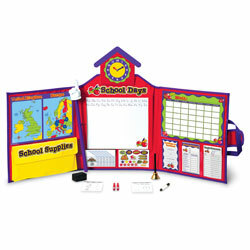 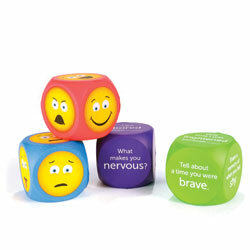 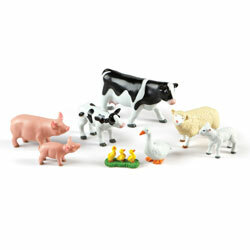 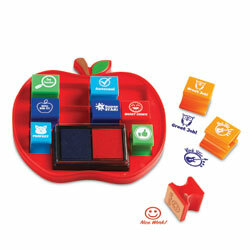 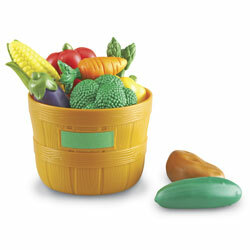 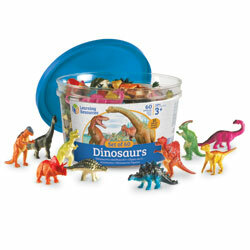 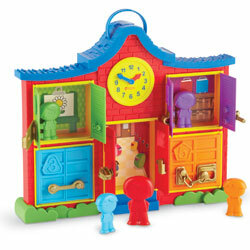 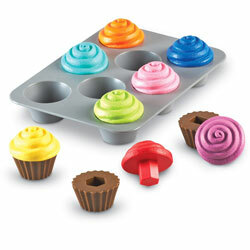 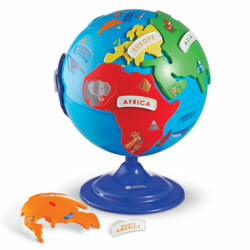 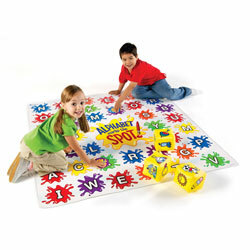 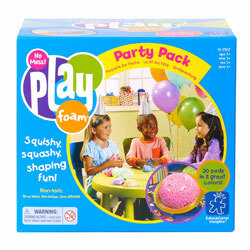 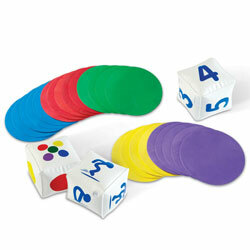 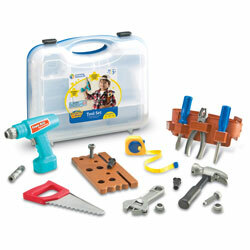 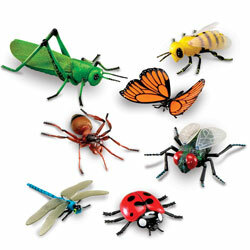 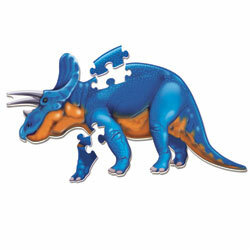 Chunky, rubberised pieces offer safe role play fun for toddlers. 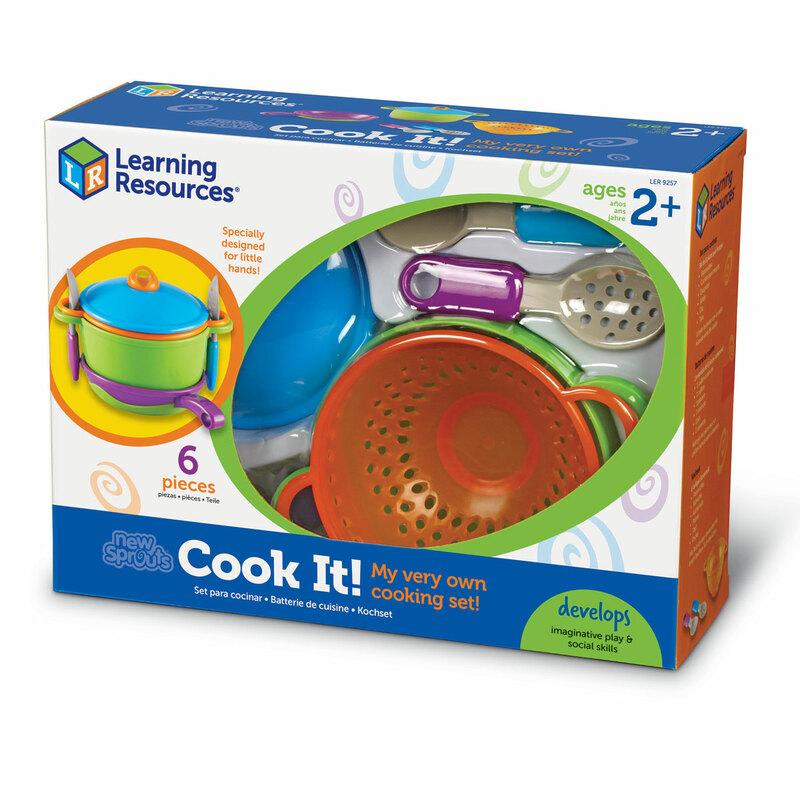 Brightly coloured Cooking and Chef Set provides early learners with imaginative play adventures for hours of learning fun! 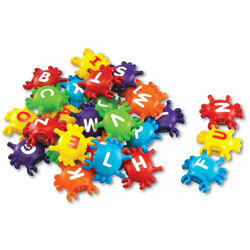 Chunky, rubberised pieces offer safe role play fun for toddlers. 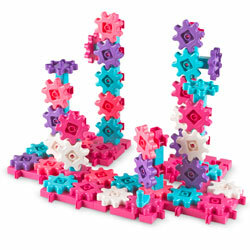 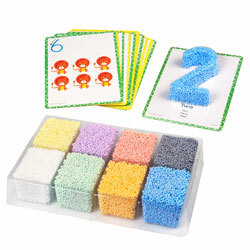 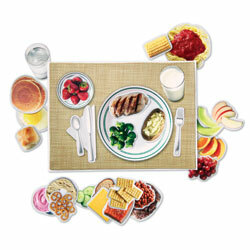 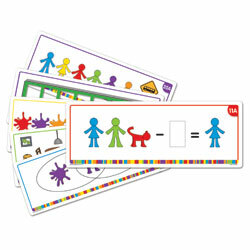 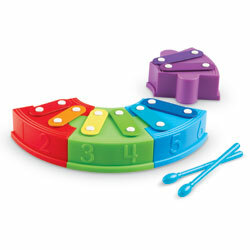 Pieces stack for easy storage, and another learning opportunity.